The Wall Street Journal reported the preliminary results of the Ethiopia investigation, citing unidentified people that it said were briefed on the probe. The newspaper said the consensus among investigators was revealed during a briefing at the U.S. Federal Aviation Administration on Thursday. 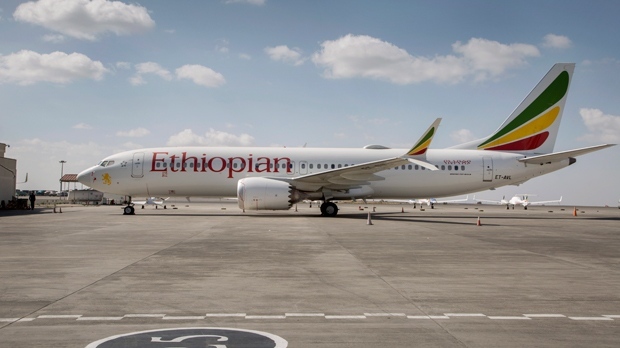 An FAA spokesman wouldn't comment when contacted by The Associated Press on Friday, and an Ethiopian Ministry of Transport spokesman said he knew nothing about the newspaper's report. 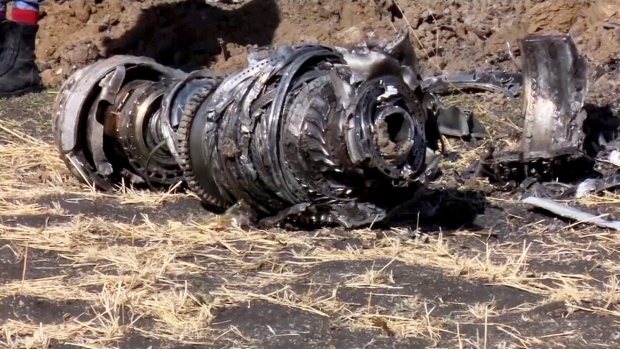 Ethiopian officials were expected to release their preliminary report soon.